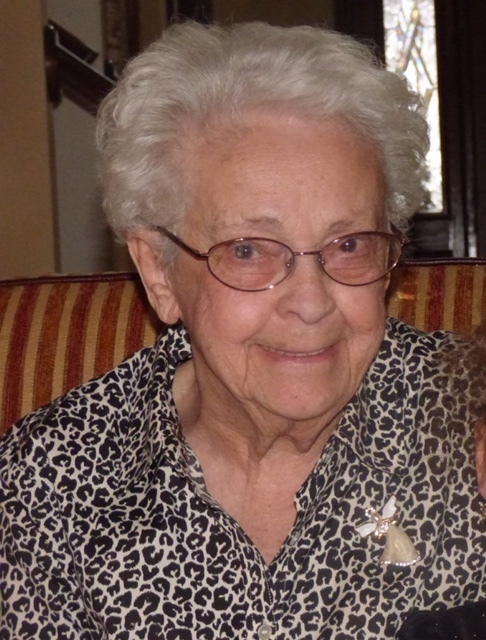 Obituary for Laverne Kadyk | Fox Funeral Home, Inc.
Laverne M. Kadyk, 90, of Cabot, passed away on January 19, 2019 at Concordia Lutheran Ministries. Born August 11, 1928 in Sturgeon, PA, she was the daughter of William Schumacher and Elizabeth Dams Schumacher. Verne was of the Catholic faith. She was an avid golfer and bowler. She enjoyed quilting, sewing and cooking. She loved her grandkids and great-grandkids. Surviving are her son, Robert (Alyssa) Kadyk of Sarver, her daughter Nancy Kadyk, her sister, Violet Schmick of Easton, MD, 7 grandchildren and 9 great-grandchildren. She is preceded in death by her parent and her husband, Joseph Robert Kadyk on July 10, 1991. Friends will be received on Wednesday, January 23, 2019 from 10:00 am - 12:00 pm at the Fox Funeral Home, Inc., 410 W. Main Street, Saxonburg, PA. Funeral services will follow at 12:00 pm with Rev. Doug Dorsey officiating. Interment will follow in Allegheny County Memorial Park.